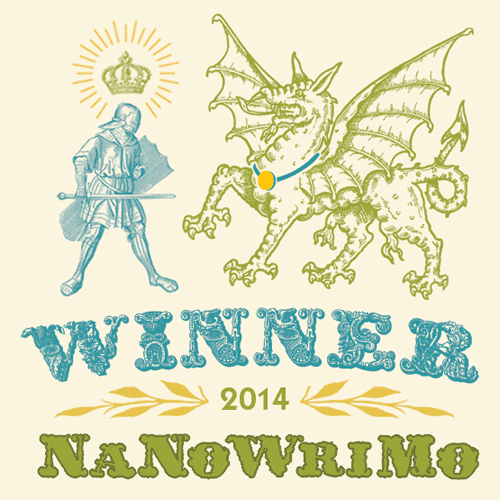 I’m a 2014 #NaNoWriMo Winner! 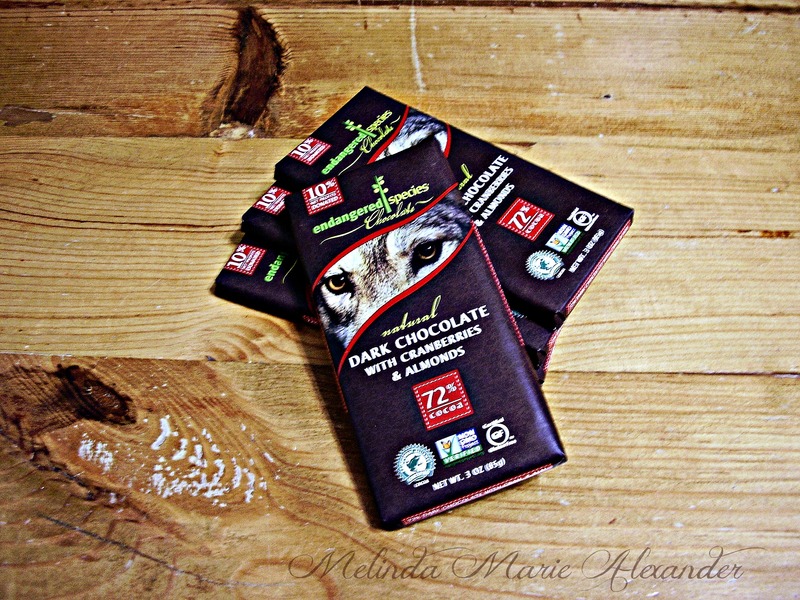 Check out my other blog for more details! This entry was posted in Uncategorized and tagged #NaNoWriMo, #NaNoWriMo winner 2014, facebook, First book, Melinda Marie Alexander, MG Paranormal Fiction, Mystery, Novel, Paranormal, pinterest, Raven Hill, Suspense, Thriller, twitter, wordpress, writing by ravenhillpottery. Bookmark the permalink.